Add flour, sugar, cocoa, baking powder, baking soda, salt and coffee powder to a large bowl or the bowl of a stand mixer. Stir through flour mixture until combined well. Cream together butter and ½ cup of confectioner’s sugar at a time. After each cup of sugar has been added, add vanilla and then beat on high for about 20 seconds to lighten the frosting. Add half-and-half, one tablespoon at a time until the buttercream has reached a consistency where it will hold it’s shape. 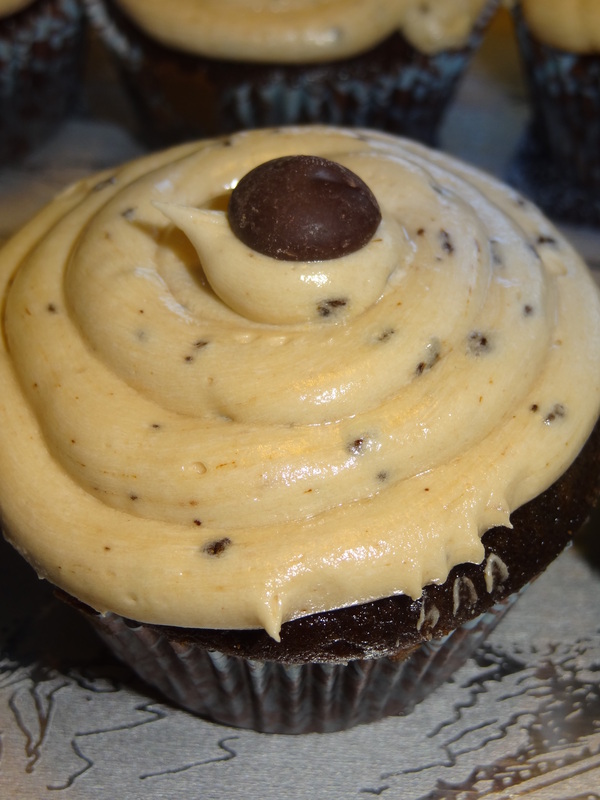 if you want to make a coffee buttercream add coffee powder to your taste. 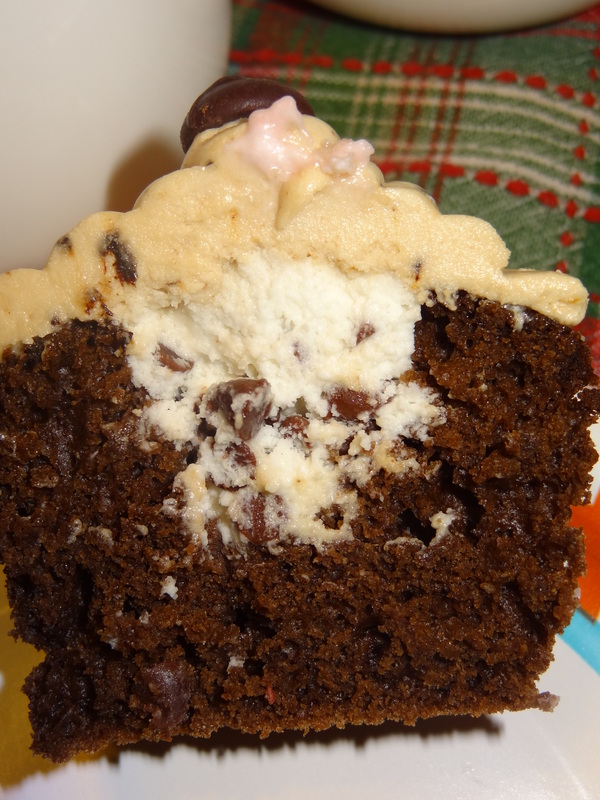 If you want to make it chocolate, add melted chocolate chip to your taste.